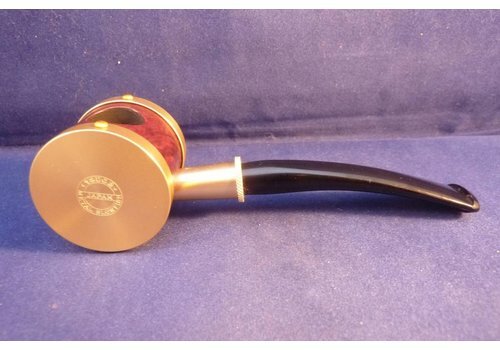 Smooth briar pipe with a very beautiful marmored blue colour made in the Netherlands by Gubbels. Acrylic mouthpiece, without filters. 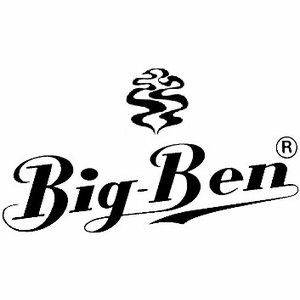 Klassieke tabakspijp uit de oude doos, het zou mooi zijn als dit model nog een keer terug zou komen. 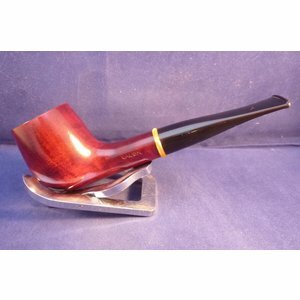 Smooth oiled briar pipe made by Gubbels in the Netherlands, acrylic mouthpiece. 9 mm. filters. 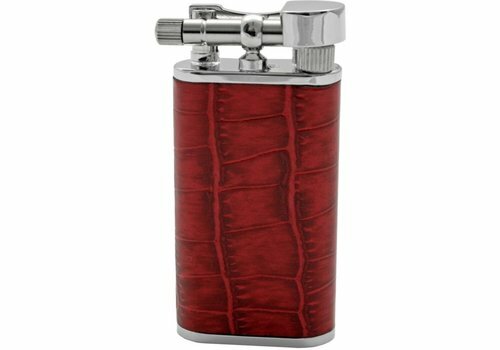 The newest lighter made by the Japanese company Pearl. 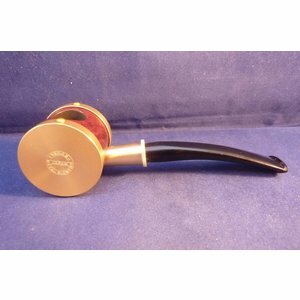 The lighter has a pipe nozzle and an extra large brass tank. 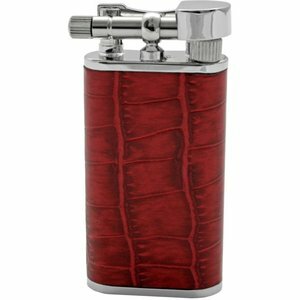 Covered with beautifully embossed cowhide leather. 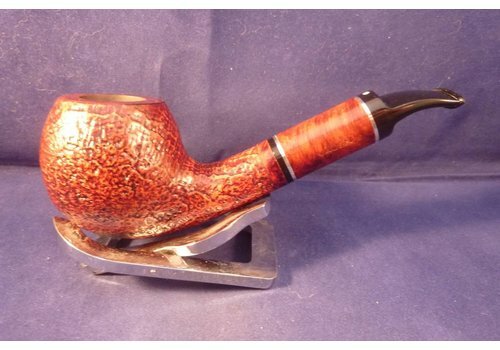 Smooth brown briar pipe made in France by Chacom. Black acrylic mouthpiece. Made with 9 mm. filters or without with the free adaptor. The very old shape resembles a wheel, and can be viewed in the pipe museum in St. Claude. 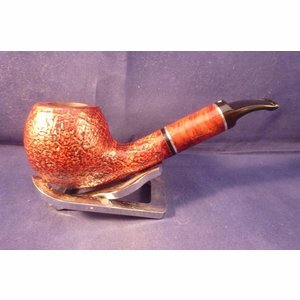 Later Danish pipe makes used it to create the famous blowfish pipe. 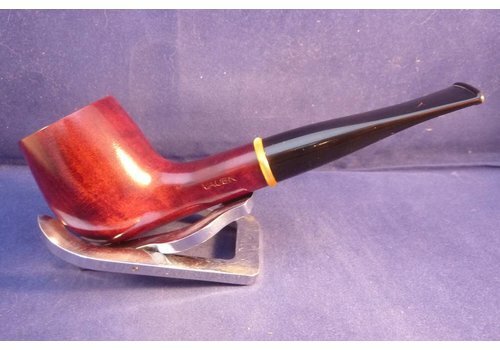 Smooth briar pipe in a matte oiled finish made by Butz-Choquin in France, black acrylic mouthpiece. 9 mm. filters.